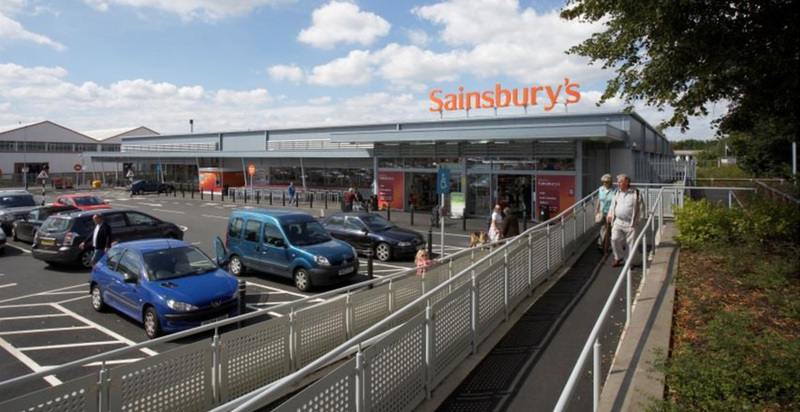 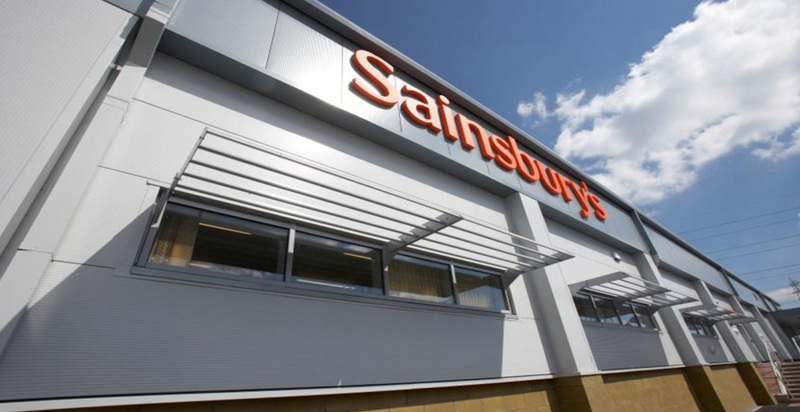 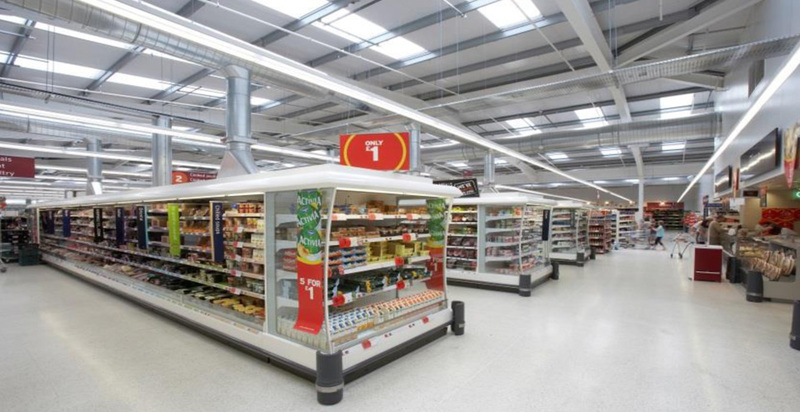 The design and construction of a 38,000 sq ft Supermarket with car parking spaces for 234 vehicles for end user Sainsbury’s. 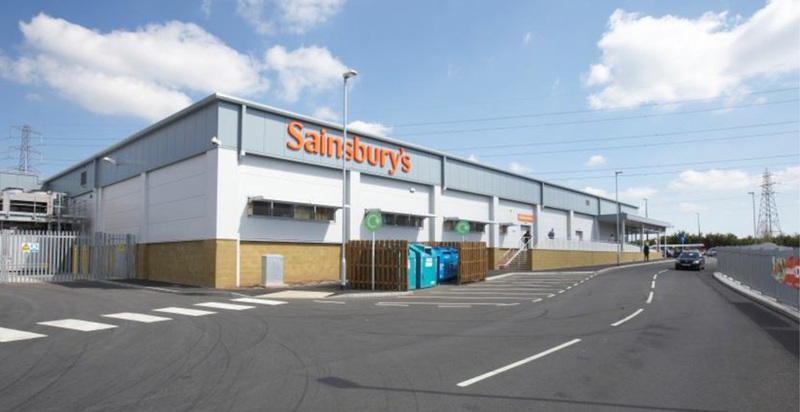 Construction of a twin span portal frame structure on mass concrete bases with composite panel roofing and cladding with block work internal perimeter and sectional walls. 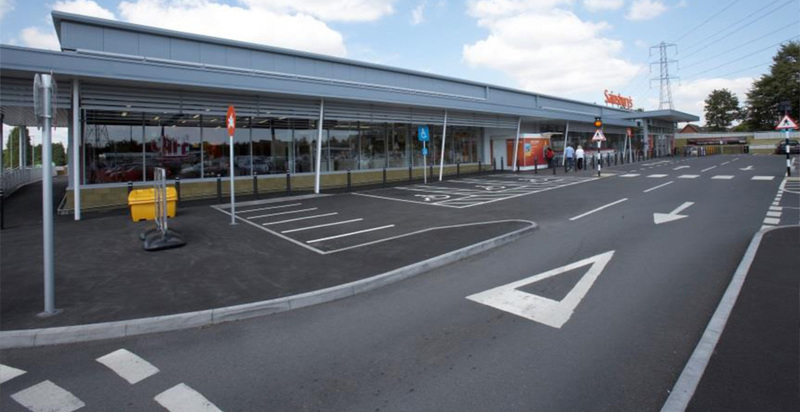 External works include rainwater harvesting and sustainable drainage together with the design of the associated Section 278 works to form a new highway junction to access the store.